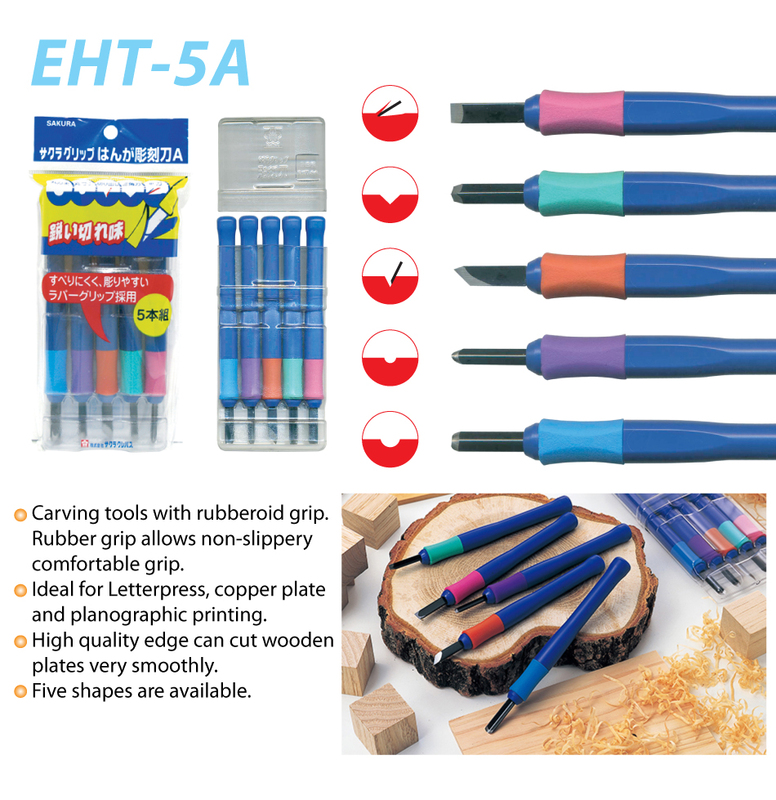 This carving tools come with 5 different tools for wood carving works. The rubber grips can perfectly fit your hand and don’t slip easily. The tools are greatly convenient and safe and contained in a box.